Zebras are several species of African equids (horse family) united by their distinctive black and white stripes. Their stripes come in different patterns, unique to each individual. They are generally social animals that live in small harems to large herds. 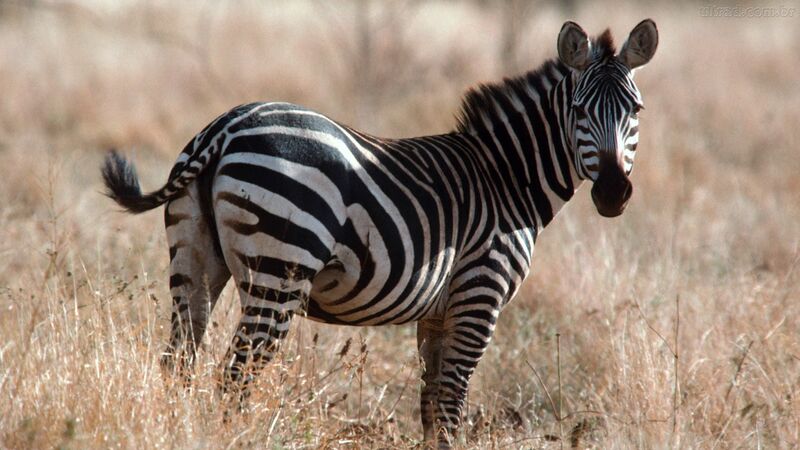 Unlike their closest relatives, horses and donkeys, zebras have never been truly domesticated. The unique stripes of zebras make them one of the animals most familiar to people. They occur in a variety of habitats, such as grasslands,savannas, woodlands, thorny scrublands, mountains, and coastal hills. However, various anthropogenic factors have had a severe impact on zebra populations, in particular hunting for skins and habitat destruction. Grévy’s zebra and the mountain zebra are endangered. While plains zebras are much more plentiful, one subspecies, the quagga, became extinct in the late 19th century – though there is currently a plan, called the Quagga Project, that aims to breed zebras that are phenotypically similar to the quagga in a process called breeding back.